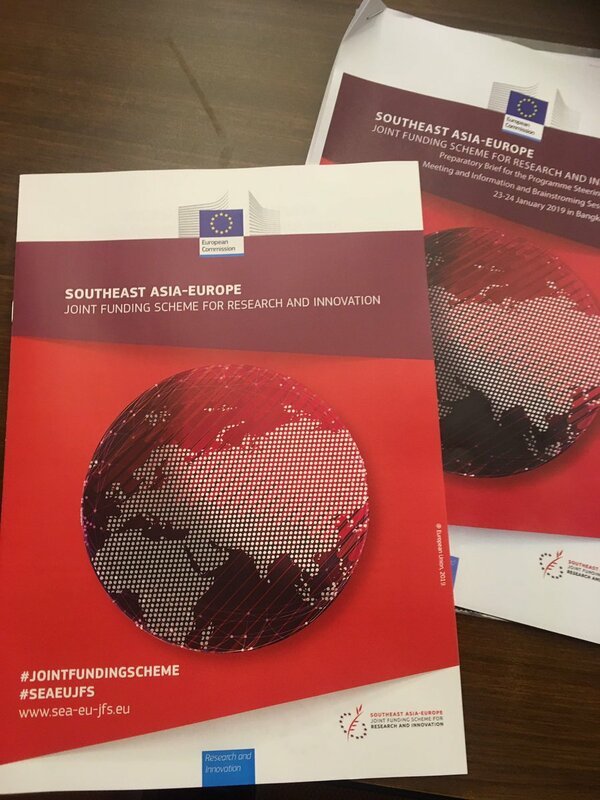 The meetings of the second Joint Call of the Southeast Asia-Europe Joint Funding Scheme (JFS) were held on 22-23 January in Bangkok, Thailand, which will result in the joint funding of projects in the areas of Bioeconomy and Infectious Diseases. 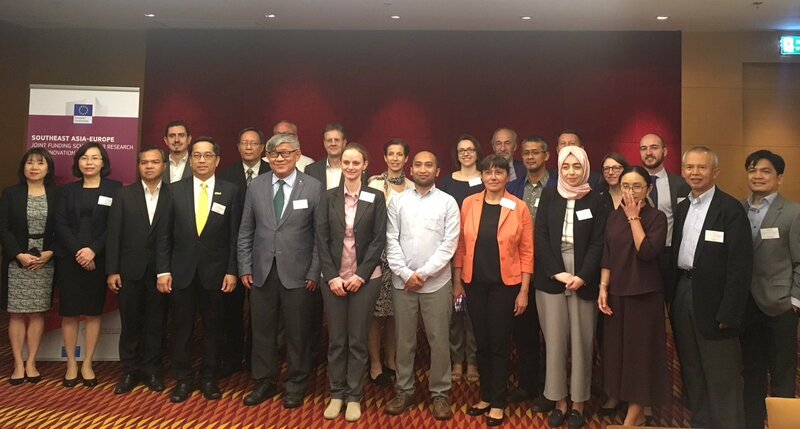 Following the success of the 1st Joint Call in October 2017, which resulted in the funding of 10 projects in the areas of health and climate change, the JFS Scientific Council and Programme Steering Committees met for a second time to decide upon the results of the 2nd Joint Call, which ran from June-September 2018. 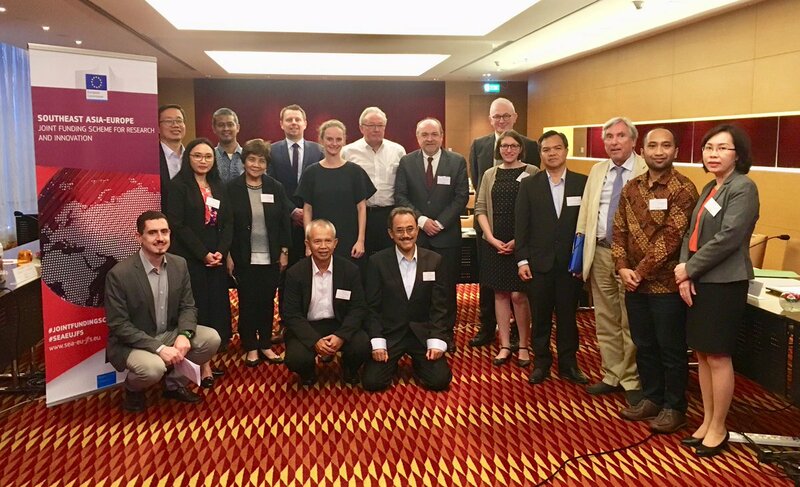 The meetings brought together funding agencies from across Europe and Southeast Asia to choose the most high quality and impactful projects from a total of 38 proposals. Following the meetings, projects were provisionally chosen for funding, which will be announced in the coming months.